These 4 mil. zippered top reclosable plastic bags are 12″ x 15″ and they are sold by the case. These bags come with a zippered top to securely seal the bag. 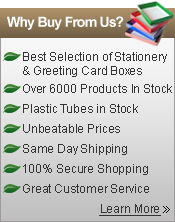 There are 500 bags per case and we offer excellent discounts on orders of 6 or more cases. These ship as OS1 it is an oversized item. Did you know we can ship on your UPS account number? Call us today to place your order. If you place your order online send us an email with your UPS information. With over 22 Million views I’m not sure why I had not seen this video till today. It is hillarious, sure to make you laugh and smile for the rest of the day. For the first couple minutes you’ll wonder why the three audience members called up on stage are all laughing. It’s only when the microphone is put in front of the laughing man in the middle that you understand why this video is so funny. Take a look! 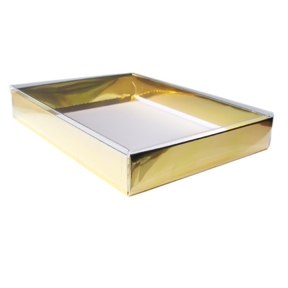 Perfect for all A2 sized greeting cards and envelopes. Fits approximately 10 Cards with Envelopes. Pre-assembled, ready to use 100 per Carton. Parameters are for inside dimensions. Custom sizes are available. Click for more information. Combine a one year old cutie pie of a baby with some hilarious questions and and answers and you’ve got this week’s Funny Fridays video. Put together by YouTube star MrArturoTrejo this video was to celebrate their 100th video and what a fine video it is. Full of laughs and baby cuteness what more can you ask for? Cat? Who needs cats! I was laughing so hard as I watched this I attracted the odd looks from my co workers here at JC Danczak and I’m sure you will too. 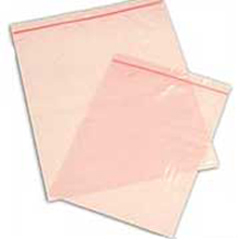 These pink anti static reclosable bags are ideal for storing and shipping electronic and computer components. 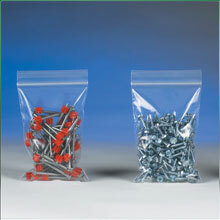 Bags are constructed from virgin, anti-static, non-corrosive polyethylene film. Special additive in bags diffuses charges of static electricity (up to 5,000 volts) in two seconds. Reclosable bags can be reused. Size listed are the inside usable dimensions of the bag. Meets MIL-B-81705C Type II and the material requirements of EIA Standard No. 5, Packaging Material Standards for Protection of Electrostatic Discharge Sensitive Devices. Available in case quantities. 1000 bags per case. 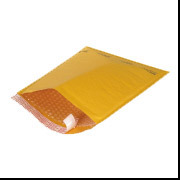 Light-weight bubble mailers save on postage costs. – Mailers are constructed from attractive, 100% recycled, golden kraft paper with high slip 3/16″ bubble for easy product insertion. – Self-seal with convenient, tamper evident peel and stick lip. 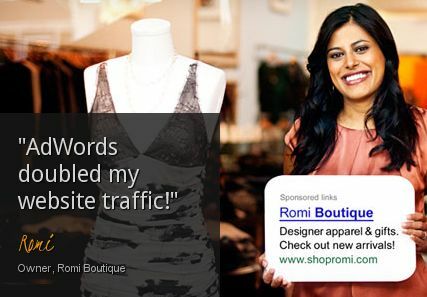 If you are looking for a quick and easy way to drive traffic to your website then Google Adwords is your best bet. As website owners we all want lots of traffic, whether its to sell something or provide information but when you are just starting out and your site is not ranking well, yet, you can use Adwords to get a good amount of momentum and sales. 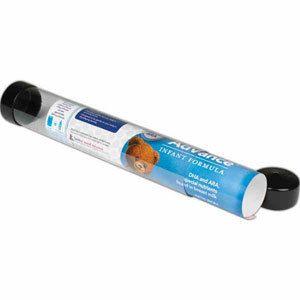 Use our 2″ x 24″ plastic mailing tubes for displaying or mailing products, invitations, brochures, and more! These tubes have an opening on both ends and each tube requires two vinyl mailing tube caps (sold seperately). I’m proud to announce the launch of our Funny Fridays feature post. As the title implies I will be posting something funny and lighthearted every Friday. It’s the end of a long grueling week and sometimes you just want to laugh and feel good. I hope that these posts do exactly that. Our first entry into the mix is the 2011 Google April Fools prank. This year Google announced that they would be hiring Autocompleters. Auto who? Yes autocompleters. They setup a very professional and legit looking job posting in their Jobs section (excerpt included below) and included the following video to boot. We’re hiring autocompleters for Google Search! Are you passionate about helping people? Are you intuitive? Do you often feel like you know what your friends and family are thinking and can finish their thoughts before they can? 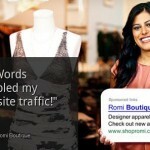 Are you an incredibly fast Google searcher? Like, so fast that you can do 20 searches before your mom does 1? Very funny to say the least. Welcome to the JC Danczak blog. My name is Samuel Mateo, Jr. and I will be your blogger for the remainder of your stay :). I look forward to sharing some timely information about the product packaging world and anything else I deem important to you, our awesome customers. Go ahead stay a while and if you can't go ahead and subscribe to our RSS feed and stay in touch. Feel free to comment and let us know what you think and how we can better serve you. Ultimate Inventory Blowout Sale! Up To 50% Off Hundreds of Items!